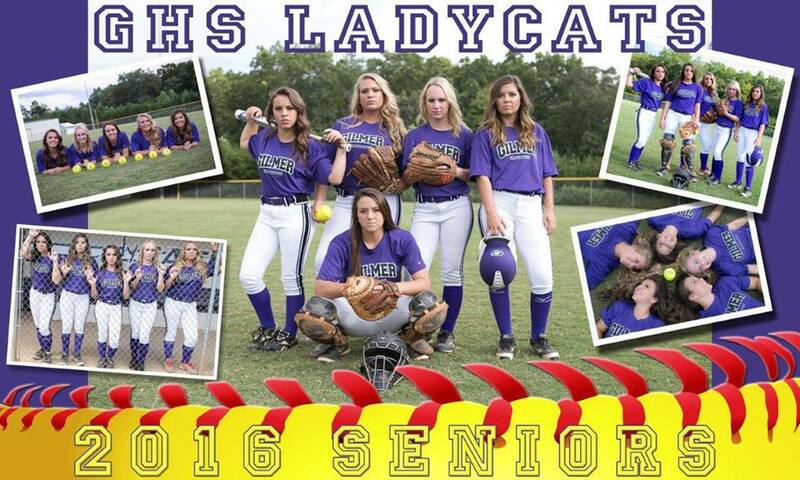 The Gilmer Ladycats hosted Heritage Generals last Tuesday for Senior Night in their final region match-up. Pickens came into the game 12-1, while Heritage was 10-2. The game had a lot of implications for the upcoming region playoffs. 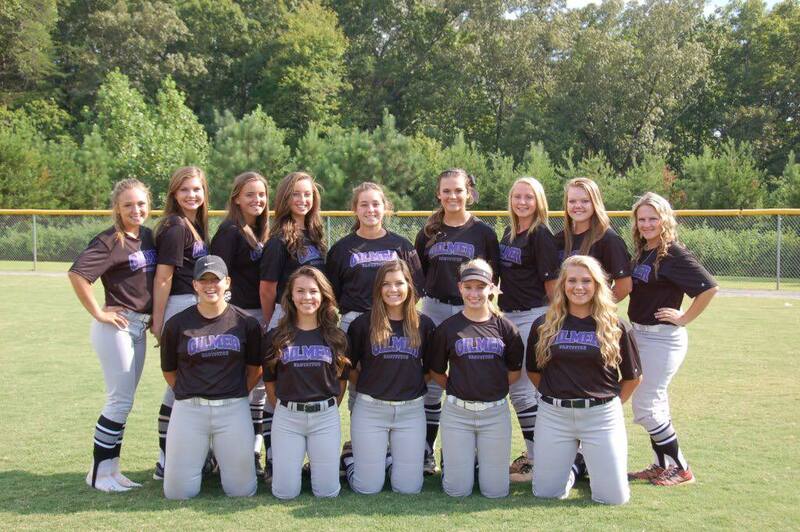 The Gilmer Ladycats start region play on Friday, Oct. 2 at home. Gilmer plays a double-header at 5:00 pm. and 7:00 pm. Gilmer honored their Seniors before Tuesday nights game with a small ceremony. #7 Chancey Davis, #24 Savannah Chalfant, #2 Baylee Wimpey, #4 McKenzie Chambers and #19 Kaylee Deyton walked the bases with their families as the announcer read a small bio and a heartfelt early farewell to the team and coach’s. Heritage came into the game ranked by MaxPreps Freeman rankings as #7 nationally and #4 in Georgia. Gilmer ranked 70th in the nation handed one of only three losses on the year to Heritage. Tied for first place in region 7-AAAA, both teams had one thing one their minds, winning. Gilmer Senior, Savannah Chalfant got the start against Heritage. Chalfant was strong early on retiring the Generals three-up-three-down in the first, but that was short lived. The Ladycats gave up one run in the top of the second and two runs, one by way of homerun, in the fourth. Gilmer down by three was able to shut the Generals down till the seventh, but was unable to get their bats going. The Generals brought three home in the top of the seventh, bringing the score to, 6-0. The Ladycats however, did make a run for it in the seventh. Their bats finally came alive, scoring one run, but was not enough as the Generals closed things out, 6-1. Gilmer was definitely not their usual team. Gilmer’s pitching was solid, but the Generals bats were hot. “It’s like their snake bit” one spectator said. T. Boiling – 3-4, 1 hit, 1 RBI, .333 avg. S. Chalfant – 3-3, 1 hit, .333 avg. S. Mosley – 4-4, 1 hit, .250 avg. M. Kiser was the lone scorer on the night. Team FYN Sports has learned that Gilmer High School offensive lineman, Garrett Sellers, has signed a scholarship offer from the United States Naval Academy in Annapolis Maryland. Sellers reportedly committed to Navy while on an official visit at the Academy. The senior center, is expected to play the same position for the Mid Shipmen Sellers and his family are currently still in Maryland, Team FYN Sports will have more updates at a later date. Finalist Possible in BOE Search! Next Article » Finalist Possible in BOE Search!